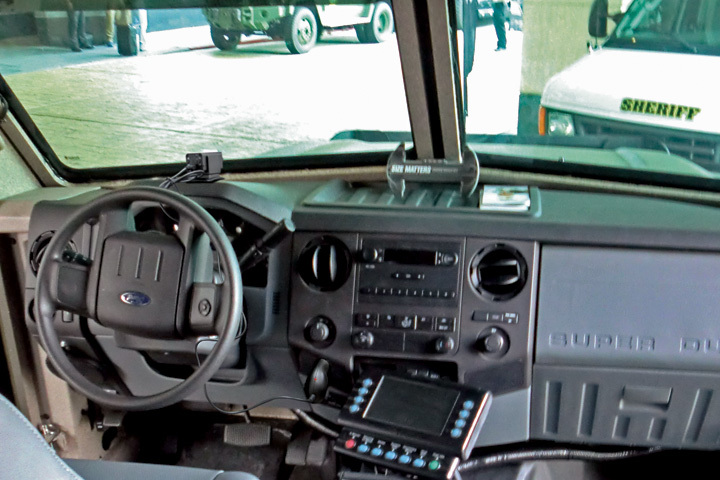 Whether attached to an officers cap, mounted on the dashboard of a cruiser, or on a tactical unit’s helmets or guns, Tachyon hopes officers will be able to see the versatility and durability of these lightweight, tough, little cameras. Please follow the link below and check out the products and accessories. Just select the items the department would like to evaluate and Tachyon will ship them to try out for 30 days. At the end of the 30 days, the department can decide to return them or purchase them. Police departments, fire & rescue, paramedics and other governmental departments today face many hurdles while trying to protect and serve the citizens. Lack of manpower, lack of funds, and lack or equipment are just a few. The Tachyon, Inc. line of cameras can solve some of those issues. 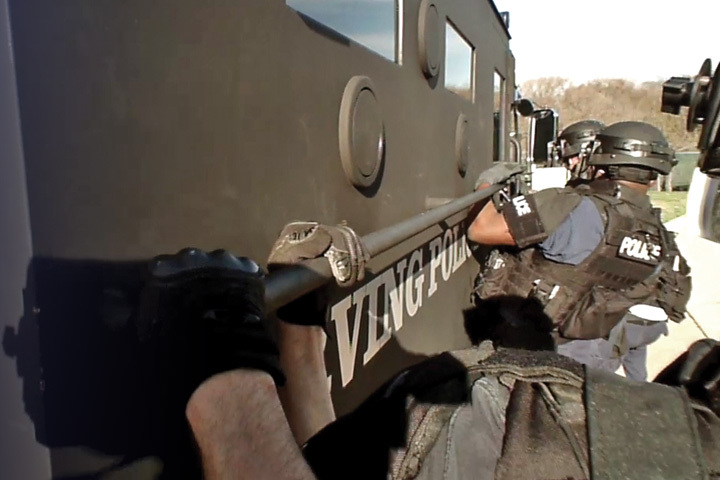 Tachyon, Inc. manufactures efficient, cost-effective tactical cameras built with the needs and budgets of the law enforcement community in mind. 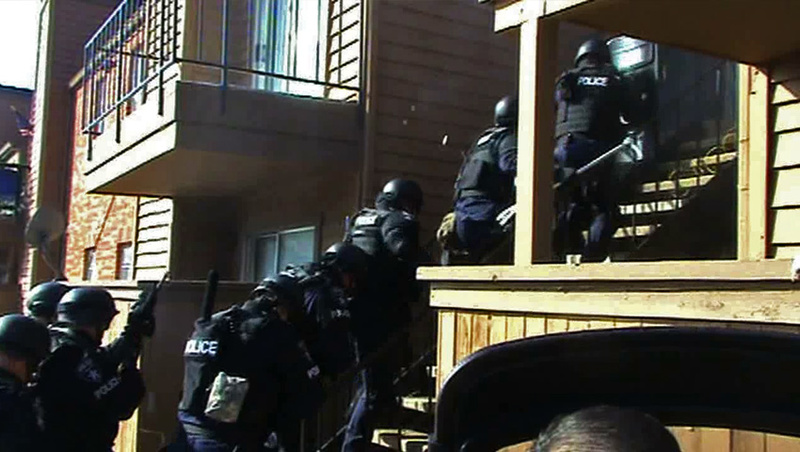 Some local and national police departments have already begun using them. The Tachyon OPS HD and OPS HD Night Vision tactical cameras are just what every department needs. A tough, compact, and cost-effective camera that will record in quality HD video with crystal-clear audio. The current date and time is stamped on every video and photo for documentation. The OPS HD gets over 4 hours of recording time on a single charge of its rechargeable battery, and can easily be charged from any laptop or computer. There is also the option of using the OPS HD Charge n’ Record charger, along with a 12V source, to get unlimited power and recording time. 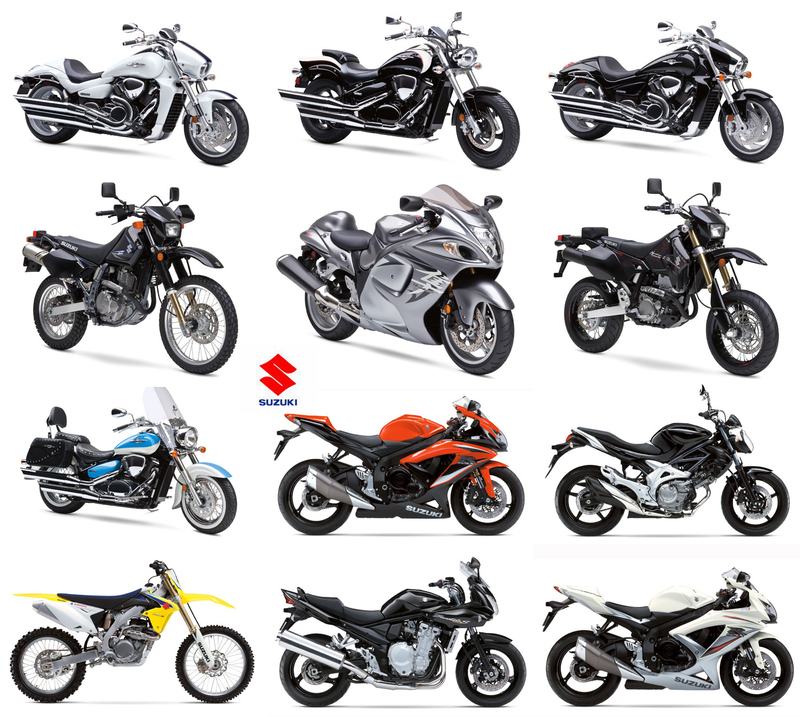 This is an excellent choice when using the camera as a dash-cam or motorcycle-cam. Tactical team ready to drop off their van and rush the target. 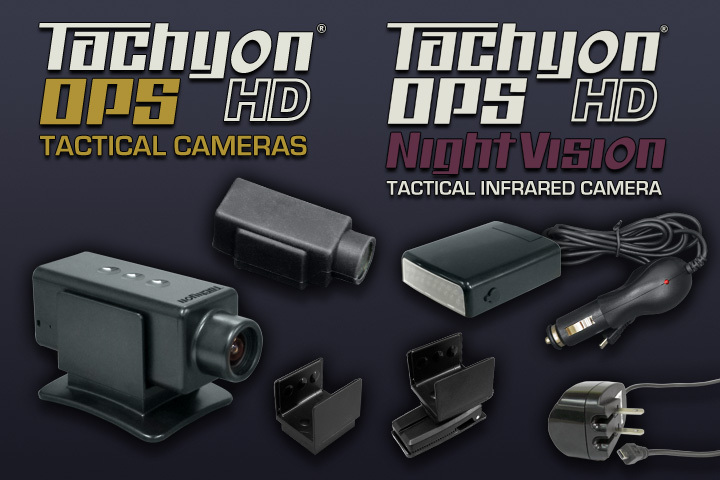 The Tachyon OPS HD and OPS HD Night Vision with standard and several optional accessories. See website for details. 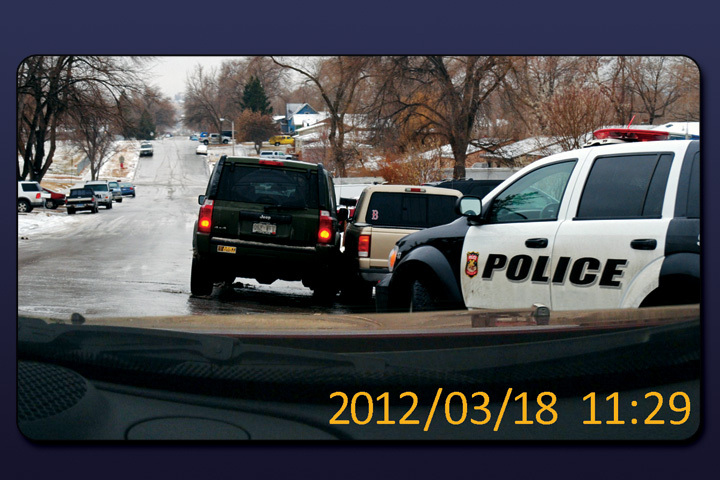 With a weight of only 1.2 oz, the camera is hardly noticeable and doesn’t get in the way of the officers job. And with the patented 8 direction mounting system, the mounting options are virtually unlimited. The Tachyon cameras have a one-button power on and off system, that allows for easy operation even while wearing heavy gloves and gear. Whether taking video or time-lapse photos, the camera picks up all the action with the 125 degree field of vision and with little fish-eye effect. All files are saved on the removable memory card and can easily be transferred to a hard drive for storage. The Tachyon OPS HD mounted as a Dash Cam, with 12V Charge n’ Record charger, looping video, time and date stamp. Included in the box with the cameras are a Rainproof Cover, a Contour mount, for mounting on a helmet, shield, or dashboard, a Tripod Mount for attaching to a ¼ 20 inch tripod screw, a Clip Mount for clipping the camera to just about anything, including caps and vests. Optional accessories include the Quick-Release Handlebar Mount, which can be easily mounted on a motorcycle or bicycle, the Picatinny Rail Mount, for mounting the camera to any piece of equipment with a Picatinny Rail, and the 12V or 110-240V Charge n’ Record Charger, which enables the camera to get continuous power for loop recording. Tachyon also offers the Tachyon GunCamTM mounts for mounting the cameras to rifles, shotguns, handguns, and scopes. For the OPS HD Night Vision, Tachyon makes the invisible, 940nm, Infrared Light. The Tachyon IR light can be mounted to a helmet, clipped to a cap, or attached to a Picatinny Rail, just like the cameras. 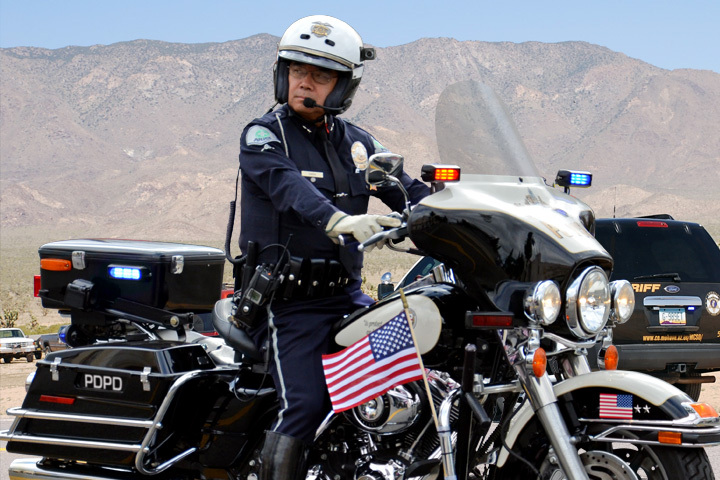 Tachyon OPS HD Dash Cam for police and first responders, with dime and date stamp and looped video technology.